I have a gallery of over 250 images on Fine Art America that are available for purchase in a variety of finishes from framed prints to canvas gallery wraps and others. 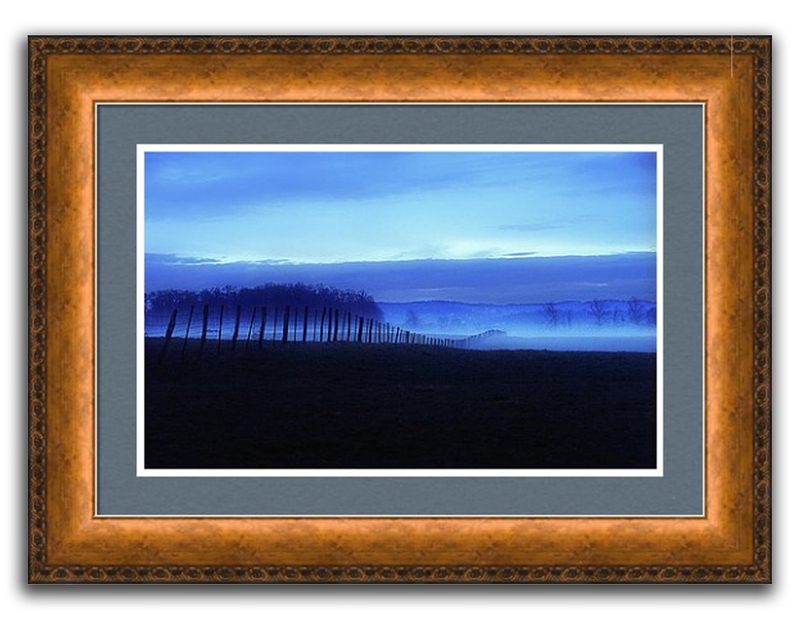 You are able to view them in a selection of frame designs or simply as prints. If you are looking for decor for your home or office, please browse through the images. Images from my book, “Appalachian Album are also available through special request directly from myself. To view my images at Fine Art America, please click on this link.